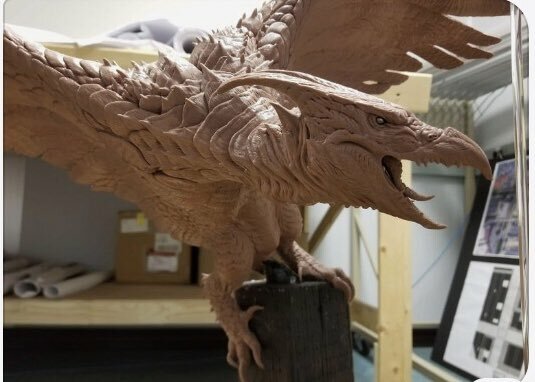 Rodan design from Godzilla: King of the Monsters leaked?! 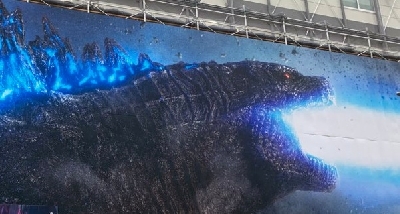 Has the official design for Rodan from Godzilla: King of the Monsters leaked early?! Many are thinking so, after a photo hit the internet last night claiming to be that of a Rodan maquette for the upcoming Godzilla sequel. The original user who shared the photo to Facebook has since deleted their account along with the original image. Following that, the image was then shared to Twitter by @GeekLifeSociety, who just opened up a new account after their last one was deleted as well - conveniently after they shared the leaked Rodan picture. Coincidence? 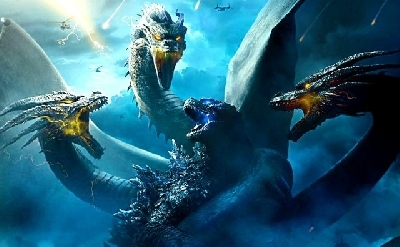 If real, do you think this is a proper portrayal of Rodan? Let us know in the comments section below! 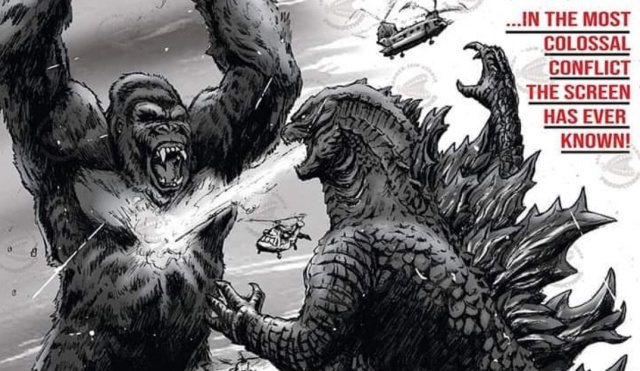 22 Fan responses to Rodan design from Godzilla: King of the Monsters leaked?! Missing the underbelly spikes, can't see the tail. Face looks alright legs are a bit small and the scales and wings look great and acceptably new. Over all pretty cool. Can't complain but where are the trademark belly thorns? Looks more like an eagle than a pterodactyl. Hope it's not. Other than the face, I'm not really feeling the rest. This design looks great if it is what they ended up going with. I really like the detail in the face, and the sleeker stomach is a nice new addition. the back and wings look great as-well. If this is real, then I would be fine with it. I would be ok if this was real. I really like the face. I just hope he has 2 horns on his head like in the Showa and Millennium designs. 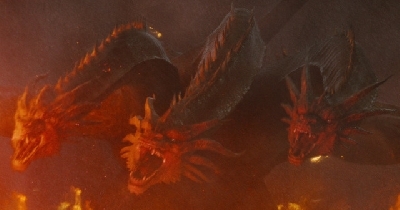 I wasn't crazy about the 3 horns of the Heisei Rodan. I'm digging the bird of prey look here. It's something different for the character, but it keeps the same general idea. I won't be heartbroken if it's fake though. 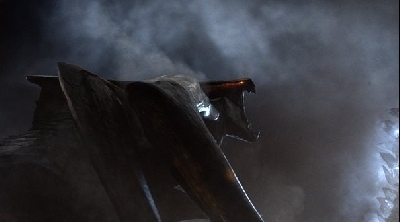 I'm gonna wait for the reveal of the entire body rather than just a singular pose of it that crops much of the model to make my assessment of it, but I will say that (if this is a true leak) I would be glad they did not go full Pterosaur and make Rodan unrecognizable. Rodan was always a mix of bird and pterosaur in design and this design is certainly representative of that. 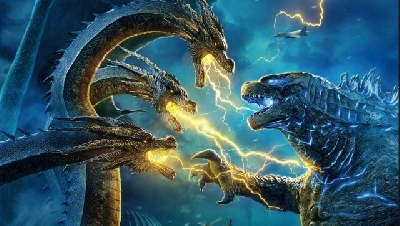 Now where is king ghidorah! Well, at least now we know for certain where rodan is. Hate this. He looks like a vulture. 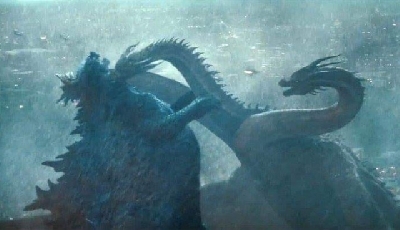 Not happy if this is anything close to what rodan looks like. He’s not a bird, he’s a pterodactyl. I would take the hiesie version over this. Don’t get me wrong. 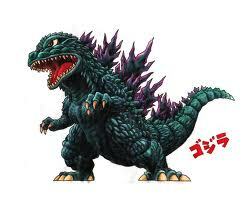 It looks cool for another monster just not rodan. riggzamortis86 Well then, who does it look good for? 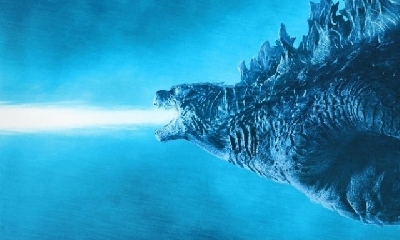 "It looks cool for another monster just not rodan." 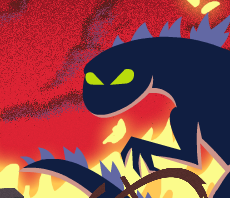 maybe "the giant claw"? I mean, this design does look like a battleship to me. ^thats exactly what I would say. Haha! point is that this design looks good for any other type of flying of monster with any other name. But Rodan isn’t a bird. He’s a flying reptile. No feathers. 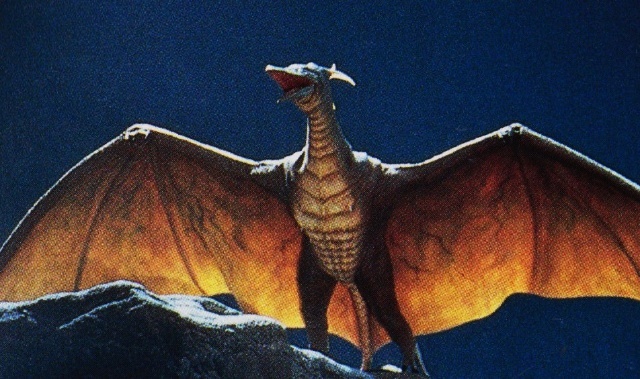 Rodan should look like a pterodactyl. Not a vulture. exactly and I think he won't have those feathery wings in the final movie. 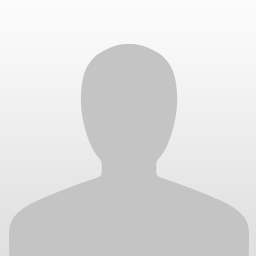 If you look at the picture from the monarch sciences website (the one that looks like a satellite scan) does not have the same wings as this supposed leaked one. I know it looks like he has feathery wings in the ancient picture drawing, but that is probably an artistic choice to make the drawing look more interesting and accurate to how ancient people used to draw.